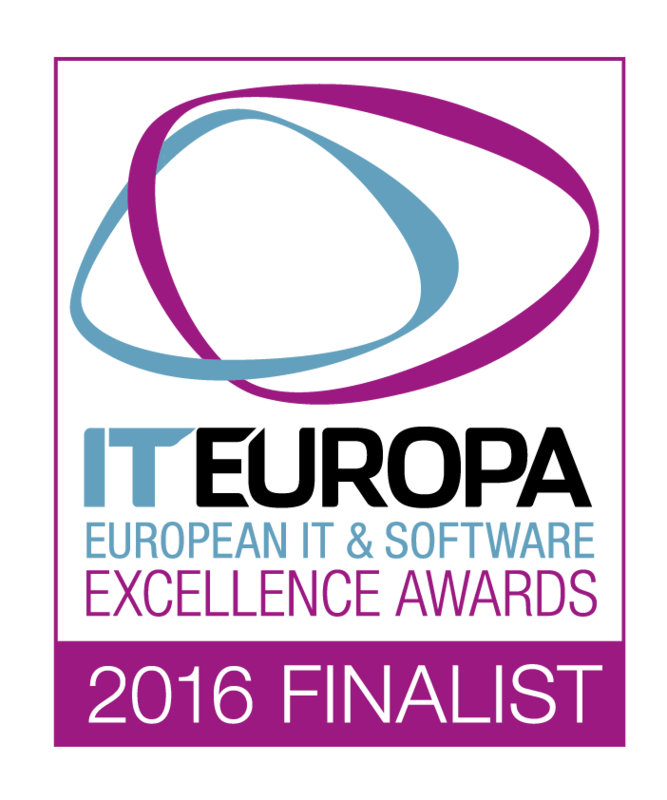 Sprint Innovations (http://www.sprint-in.com) are delighted to have been chosen as finalists for the Enterprise Solution of the Year 2016 award at the European IT & Software Excellence Awards, from over 400 entries in 31 countries! The finalists for the European IT & Software Excellence Awards 2016 (http://www.iteawards.com) - the leading pan-European awards for ISVs, Solution Providers and Systems Integrators and their vendor and distributor partners – were announced today by IT Europa. A total of 86 companies from 21 European countries have made the finals. The winners will be announced at the European IT & Software Excellence 2016 Awards Dinner at the Lancaster London Hotel, on 14th April 2016. Sprint Innovations (http://www.sprint-in.com), a startup enterprise software development company headquartered in London, with an innovation centre in the Czech Republic, were chosen as finalists for Enterprise Solution of the Year 2016 thanks to their exceptional work automating workflow for Virgin Trains. The award winners will be announced on April 14 at a gala dinner and awards ceremony following the day-long European Software and Solutions Summit 2016 (http://www.eusss.com ) where director-level representatives of leading ISVs and Solution Providers will meet with hardware, software and service organisations to discuss some of the changes impacting the sector and to develop business relationships. Chris Wilson, Founder and Managing Director of Sprint Innovations says: "As a startup company we're delighted to have our work validated by such a prestigious awards ceremony and category. We're looking forward to celebrating our nomination at the event and continuing to improve people's working lives through innovation and technology."